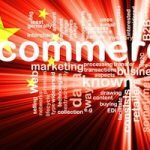 It seems to be a tough job being the head of the online commerce division of one of China's biggest conglomerates. Wanda's e-commerce subsidiary Ffan.com just revealed that its chief executive officer Li Jinling submitted his resignation in December 2016 and formally departed the company in February 2017. Meanwhile, Wanda Network Group vice president Xu Hui will take the CEO role. Li was the third CEO for Wanda's e-commerce business; his predecessors were Gong Yitao and Dong Ce. In February 2016, Li joined Wanda's Ffan.com as CEO with an annual salary of CNY8 million. Prior to joining Wanda, Li worked for Procter & Gamble, Motorola, Pepsi, eLong.com, and Mangocity.com. On August 29, 2014, Wanda, Baidu and Tencent jointly announced plans to establish Wanda e-commerce, with initial investments of CNY5 billion. Wanda holds a 70% stake in the e-commerce business; while Baidu and Tencent hold 15% each. 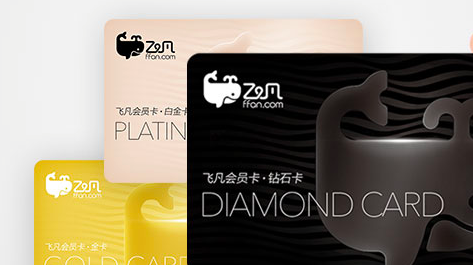 On July 31, 2015, Wanda e-commerce launched the Ffan brand and its open platform became available at the same time. In July 2016, rumors swirled that Baidu and Tencent already withdrew from the operations of Ffan. On January 14, 2017, Wanda Group chairman Wang Jianlin announced plans to implement the first round of private placement for Ffan, aiming to raise CNY10 billion. Wang also said that Ffan would strive to realize profit in 2018 and achieve over CNY10 billion profits by 2020. In addition, the company aims to launch IPO in 2020. Ffan reportedly had 150 million active users in 2016. Meanwhile, it signed new contracts with 1,799 large commercial centers, 100,000 small- and medium-sized vendors, 3,600 cinemas, 410 large hospitals, and 2,200 high-end hotels.